A perfect blend of color in every powdery sweep. 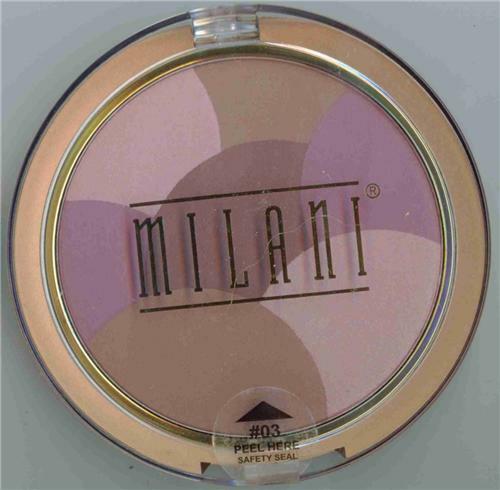 Get four complimentary, multi-toned colors in one compact. Sweep across all for a radiant and refreshed glow or select a tone to contour and accentuate cheeks.